We’re excited to announce the opening of Comal Next Door, immediately south of Comal at 2024 Shattuck Avenue in Berkeley. 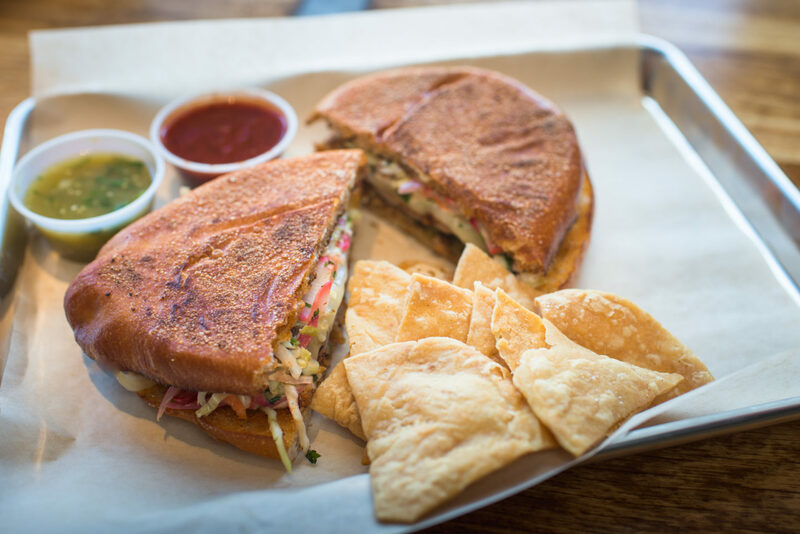 Comal Next Door is our take on the classic Mexican taqueria, featuring burritos, tortas and tacos. 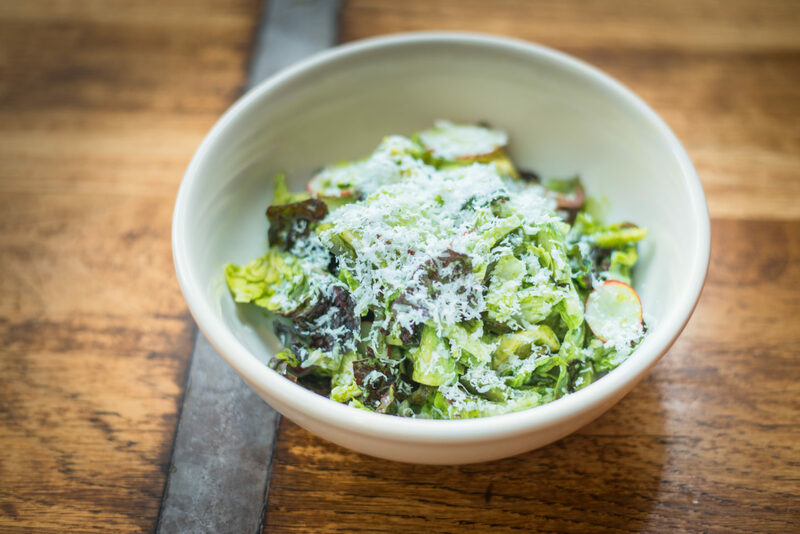 We’re also offering a delicious salad with a cilantro-lime vinaigrette, vanilla soft serve ice cream with a choice of several housemade toppings, our classic frozen margarita and two daily aguas frescas (the cantaloupe-mint is an early standout). Comal Next Door is currently open from 11:30am-9pm Sunday-Thursday and from 11:30am-10pm on Friday and Saturday. These hours may shift in the coming weeks, so be sure to check the website for our current operating schedule. Comal Next Door will continue to evolve in the coming weeks. Here’s what you have to look forward to: sidewalk seating along Shattuck Avenue, online ordering through our website (or through the CND app) that will allow you to place your order online (and specify when you’d like to pick it up) and delivery through Try Caviar. We are also planning to ramp up our catering operations for gatherings of all shapes and sizes – keep an eye out for a special group catering menu by this summer. We’re thrilled to be bringing a new offering to the East Bay and to be offering our food and drink during the day as well as the evening. Please come visit us soon at Comal or Comal Next Door!